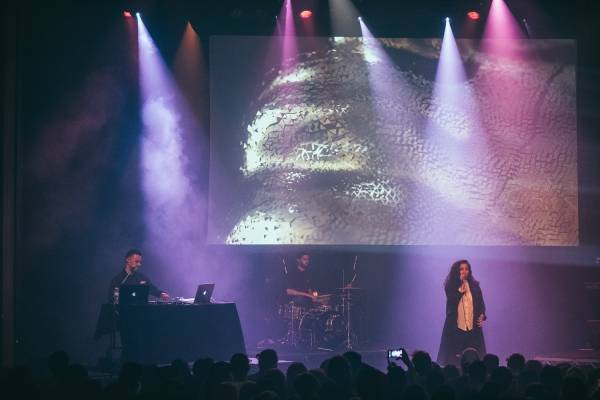 Ta-Ku with Wafia at the Vogue Theatre, Vancouver, Sept. 26th 2016. Pavel Boiko photo. 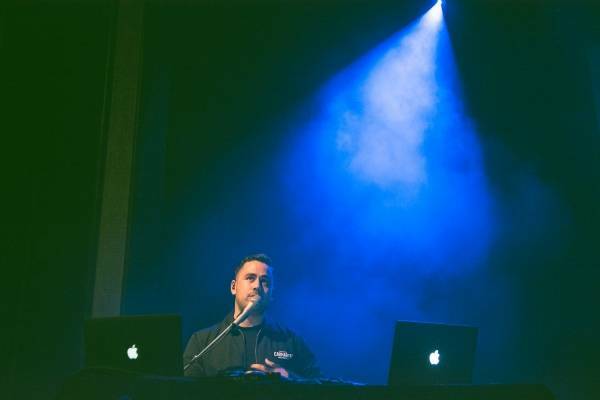 Ta-Ku on tour with Wafia at the Vogue Theatre on Monday night. 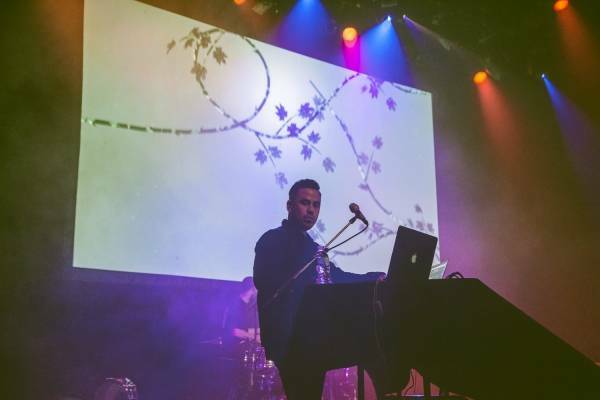 The Vancouver show comes near the start of the Australian producer’s current North American tour, which wraps up in Miami Oct. 8. 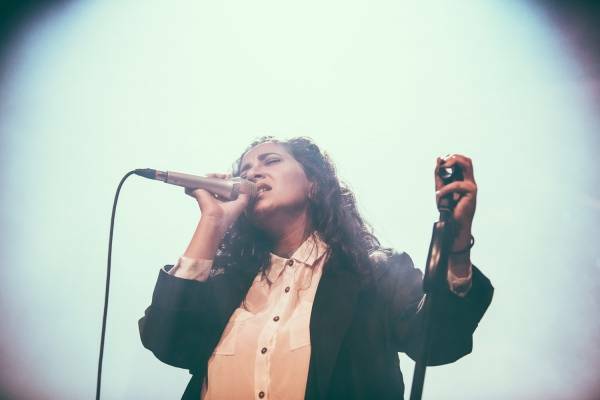 Ta-Ku, aka Reggie Matthews, is touring with 22-year-old vocalist Wafia Al-Rikabi, a fellow Aussie. 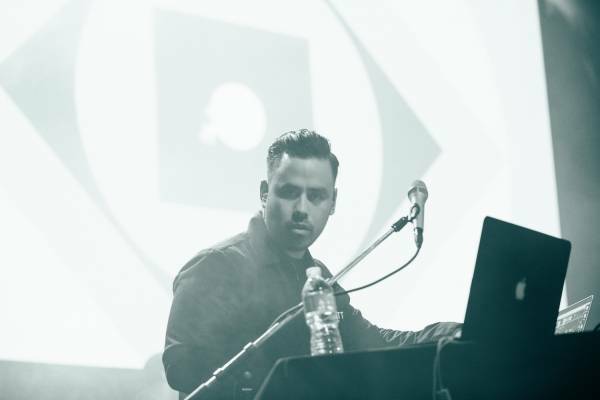 The duo is touring in support of their collaborative (m)edian EP, released in August via Future Classic. 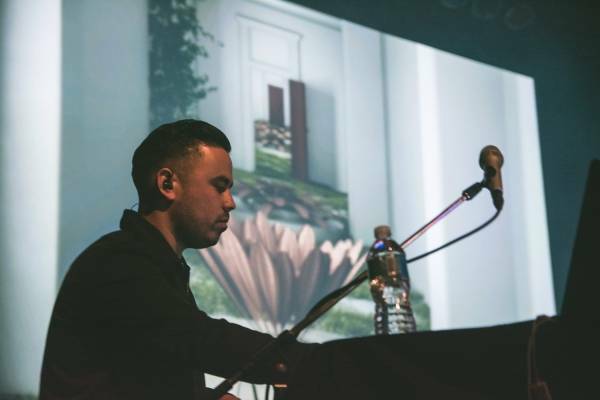 The new EP includes the downtempo R ‘n’ B track “Meet in the Middle,” which features Ta-ku singing alongside Wafia. 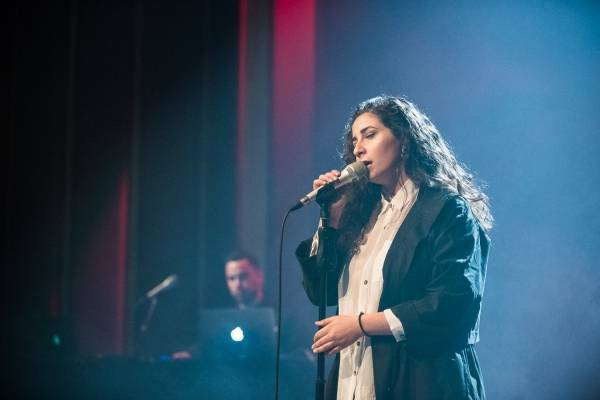 Wafia and Ta-Ku first came together with their take on Estelle‘s “American Boy”, titled “American Girl”. That track garnered over two millions Soundcloud plays. 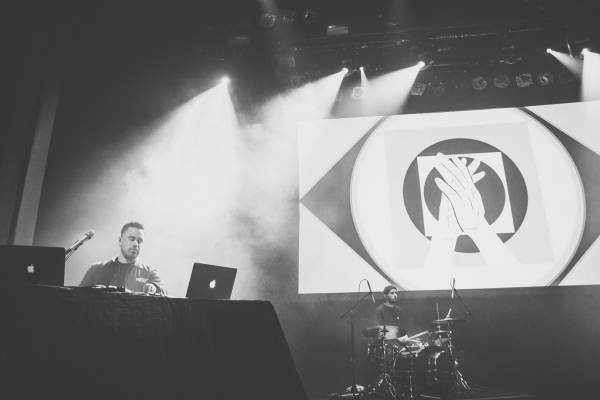 The tour is the duo’s first set of shows in North America since a sell-out debut at New York’s MoMA PS1. 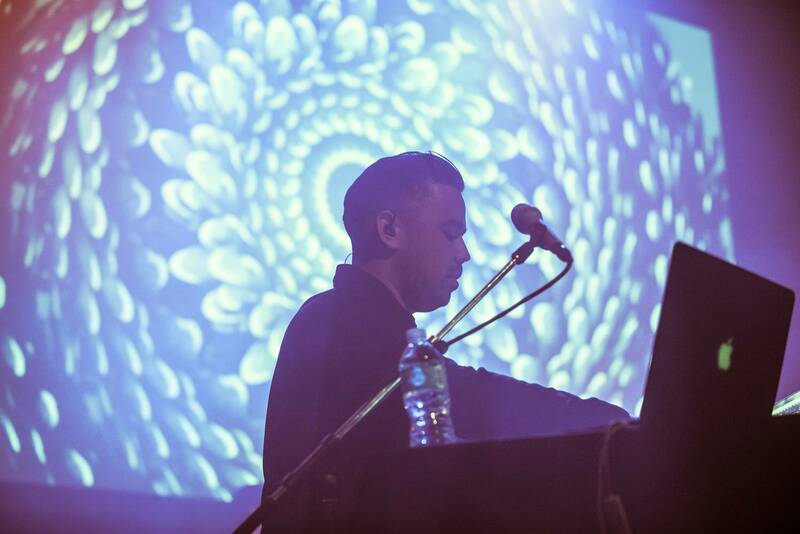 That show followed the release of Ta-Ku’s second EP Songs To Make Up To, and included some of the producer’s photos. He released his debut EP Songs to Break Up To in 2013. 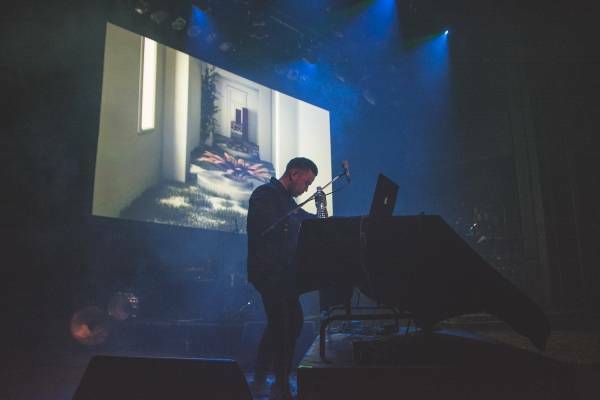 The current tour feature an elaborate stage show with a full band and visuals from collaborator Sam Price. 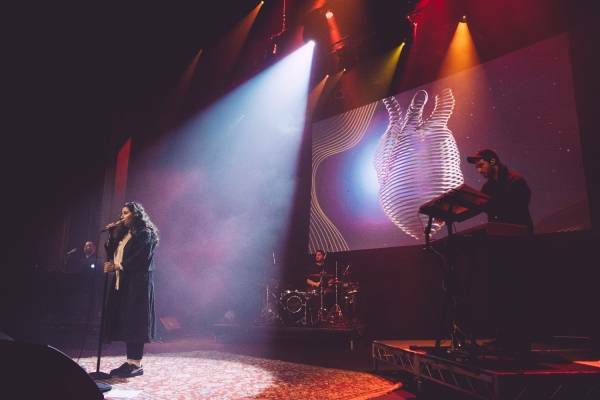 Recently, Ta-Ku and Wafia sold out two shows at the Sydney Opera House and headlined a European tour. 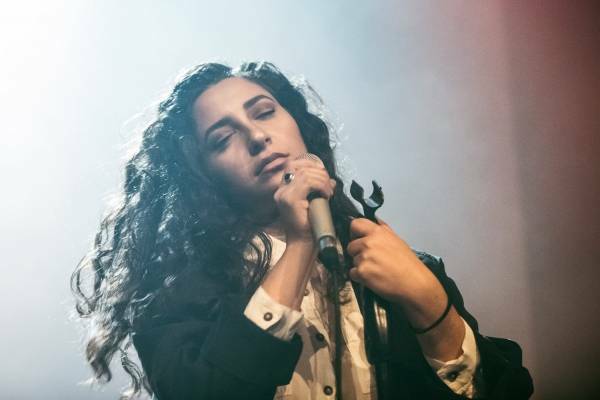 According to Wiki, Wafia is originally from Brisbane and studied biomedicine at university. 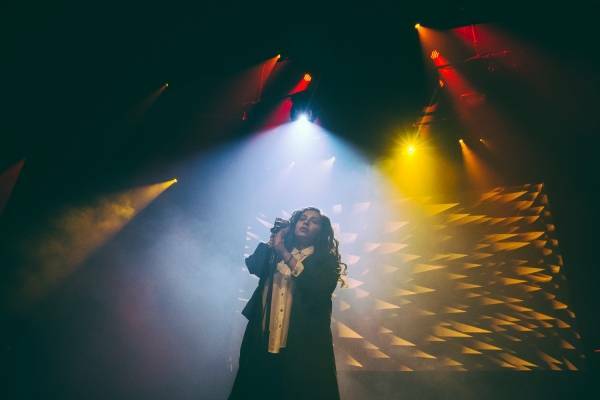 She first gained attention with her 2012 cover of Mario‘s “Let Me Love You”, which has since garnered over three million plays on Soundcloud and led her to signing with indie record label Future Classic. She released her debut EP XXIX in 2015. Pharrell Williams played the lead single “Heartburn” (written with Melbourne musician Ben Abraham) on his Beats 1 radio show. Kylie Jenner apparently regularly Snapchats the track as well. 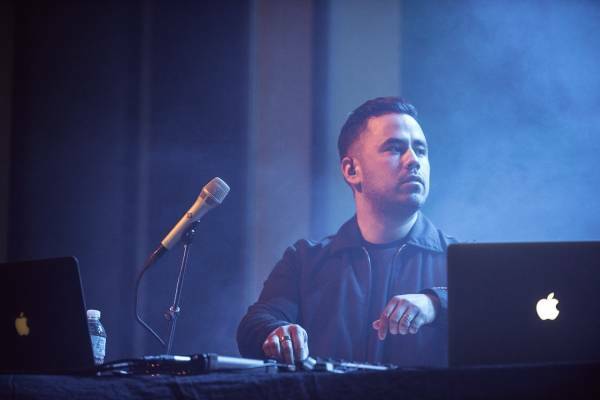 Besides Ta-Ku, Wafia has collaborated with New Zealand producer Thomston. 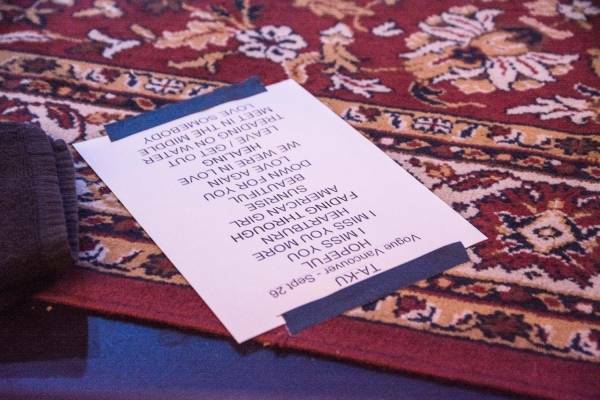 This entry was posted in concert photos, Concerts 2016, Homepage Features and tagged Australian bands, Australian musicians, Vancouver concert photos, Vancouver concerts, Vancouver shows, Vogue Theatre. Bookmark the permalink.